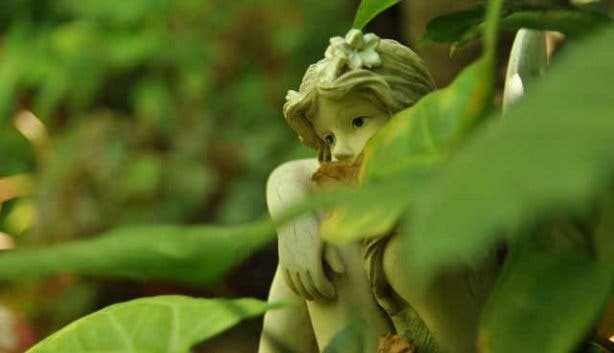 In a grove of green leaves a faerie with pale blue hair sits with her arms folded and her head down. 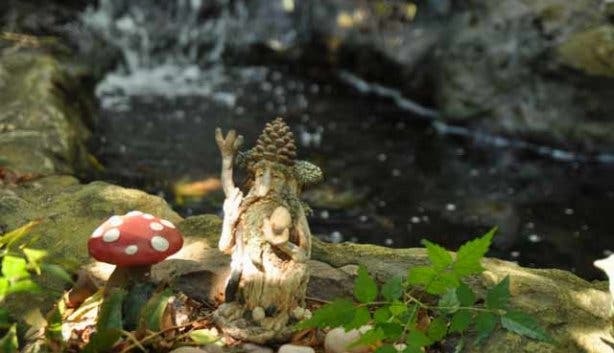 Across from her a wizened pixie strokes his beard leaning on a toadstool by a bubbling brook. 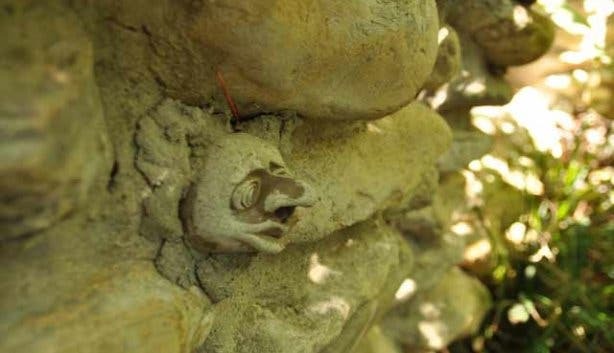 On the outskirts of Swellendam, the Continent of Sulina is truly an enchanting place and has become a staple attraction associated with the town. We ring the bell strung on a gate made from woven tree branches. Ian Sulina opens up and ushers us inside. The cool, mossy atmosphere is an instant reprieve from the mid-morning heat outside. 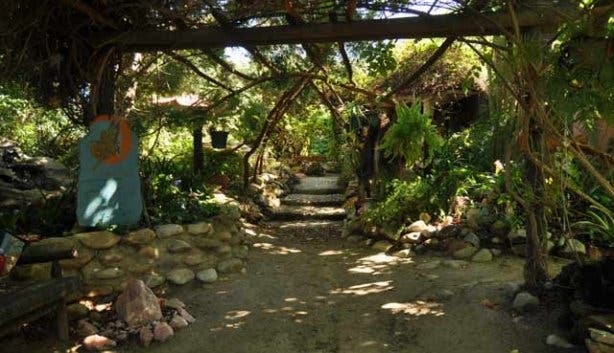 The faerie sanctuary is home to Ian and his wife Minky, who are adamant that it’s not a ‘business’ or a ‘tourist attraction’, but a place of belief, passion, and positivity. 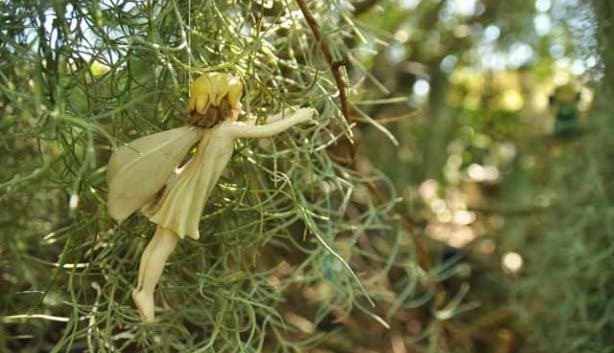 Minky has always been a believer in angels and faeries. When she was a little girl she made a promise that she would create a place where humans and these spirits could connect. 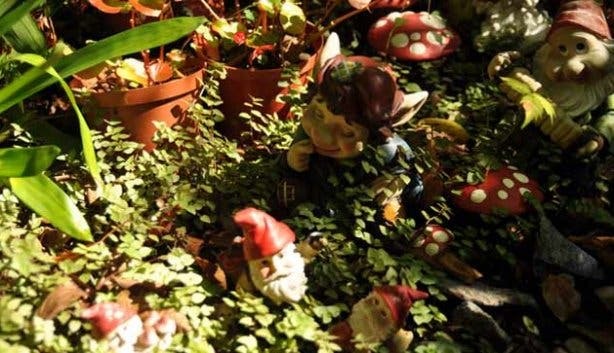 That promise is now a labyrinth garden filled with sculptures of faeries, trolls, angels, mermaids, pixies and gnomes–strung from trees, peeping over rocks…in every nook and cranny. 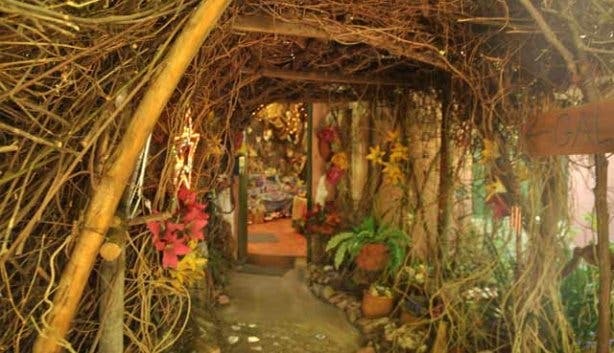 There’s also a healing and meditation centre, as well as a shop selling faeriefriends should one of them want to come home with you. Opening times: Wednesdays to Sundays, and every day during school holidays from 9am to 4:30pm. Plan on visiting soon? Check out our Swellendam overview for all you need to know. Like us on Facebook and follow us on Twitter to keep up-to-date with what's happening in our pretty city. Plus, subscribe to our weekly newsletter for a seven day weather forecast.